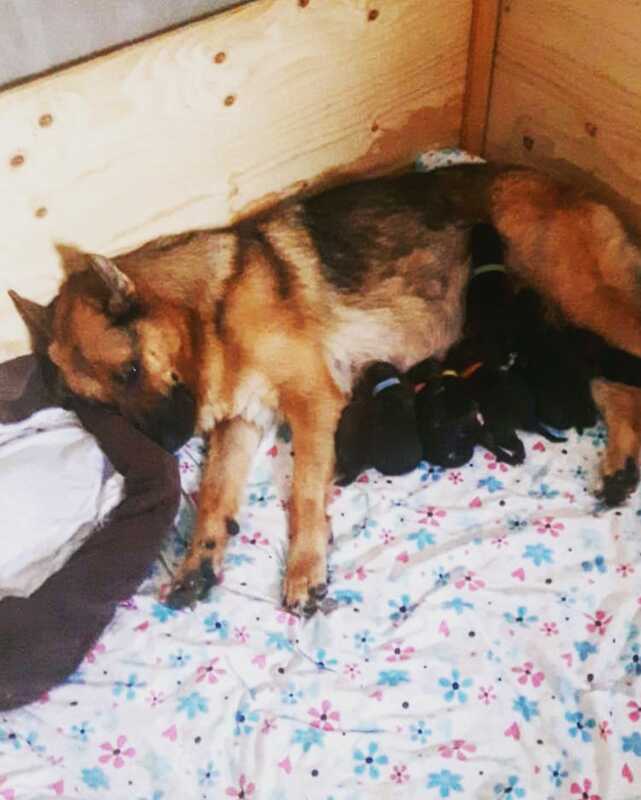 We have a litter of 9 beautiful pups looking for there forever home. 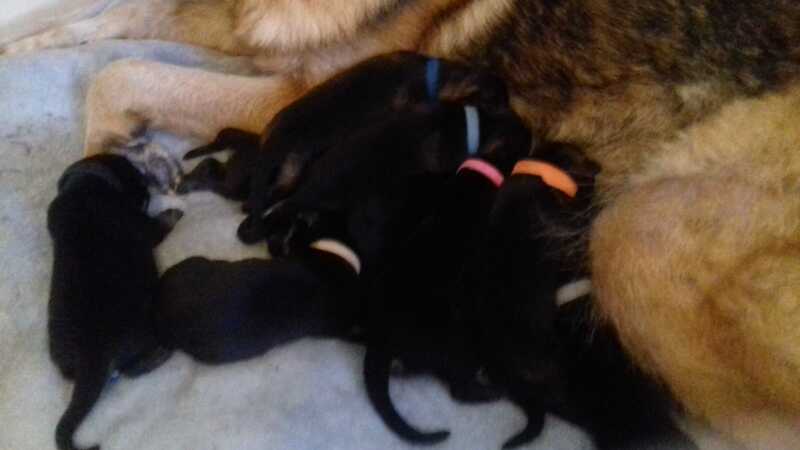 There are 2 girls and 7 boys. Black and tan in colour. They will be ready to leave in the first week of august. They will come with pedigree papers from dog lovers club. They will be wormed, flead and microchipped. Parents have excellent temprement. Dad is kc registerd. £100 deposit required to secure pup of your choice.